Co-Parenting Matters because kids thrive when parents partner! Join us monthly (Sundays at 8:30 PM EST, specific dates TBA) for lively discussion of a variety of co-parenting related issues: communication, single parenting, divorce, finances, custody, dating, wellness, stepfamilies, and much more. Hosted by Michael Thomas & Deesha Philyaw, founders of Co-Parenting101.org, and co-auhtors of “Co-Parenting 101: Helping Your Kids Thrive in Two Households After Divorce,” and WeParent.com founder Talibah Mbonisi, “Co-Parenting Matters” features guest experts, attorneys, counselors, and fellow co-parents! Call in to (646) 378-0580. Doctor G (Deborah Gilboa, MD) empowers parents around world to confidently raise children who will grow up to become people they respect and admire. 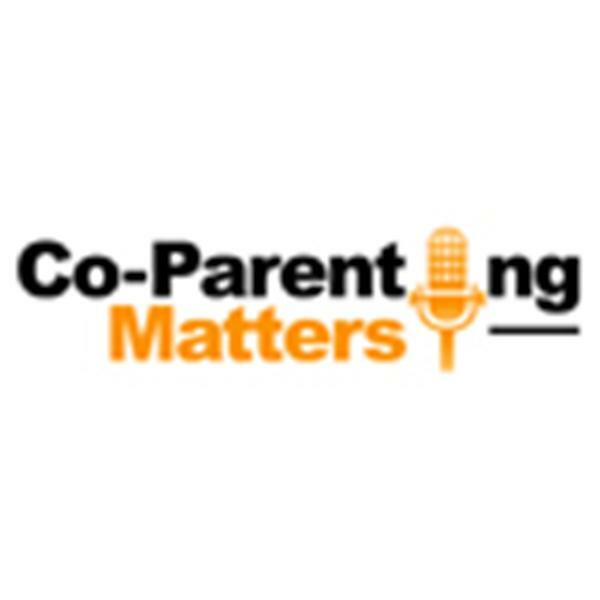 On this episode of "Co-Parenting Matters," she'll discuss ways co-parents can combat guilt and equip their kids to thrive, from toddlerhood to young adulthood. Doctor G is a mom of 4 and a Pittsburgh-based Board Certified Family Physician. A highly sought-after, internationally-known speaker, she offers a signature individualized workshop, ?How to Get the Behavior You Want, Without Being the Parent You Hate," and is the author of Teach Resilience: Raising Kids Who Can Launch and Teach Responsibility: Empower Kids with a Great Work Ethic (February 2013). With humor and practical wisdom, Doctor G is a wonderful resource for parents seeking to raise resilient, respectful, responsible children. Ready to Unwrap the Gift of Peace This Holiday Season?